Smartphones are evolving day by day, and some new trend related to smartphones is coming to the market regularly. 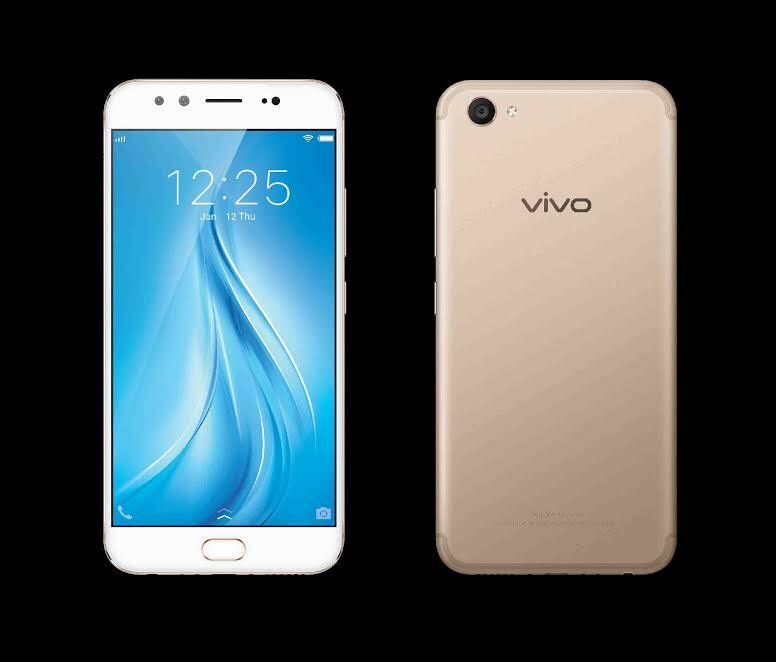 One of the latest innovations in the arena of smartphones is none other than the dual camera setup. Yes, you got it right. Dual camera at the back. Well, even a small child can understand, the use of a second camera is definitely going to enhance the photos in some way. But how? The answer to this question is not one. Actually, it all depends upon the dual camera module, which the manufacturer has chosen for a particular model. So if the camera is something, which you pay importance to, while choosing a smartphone, this article is surely going to help you in making your decision in a better way. Well, depending upon how much you pay for the smartphone, the quality of the camera is likely to vary. But if you are looking for a smartphone with a dual camera only to take some bokeh shots, I will also discuss the same at the end of the article. Most dual camera setups have capabilities more than just capturing those beautiful backgrounds blurred bokeh shots. So let’s get started with the list on types of dual camera setups, which are available. Well, the world is 3-dimensional, but photos aren’t. This setup tries to make 3D photos a reality. Though not widely used, and you can’t find with such a setup today, it captures the 3D image of an object, and the user can see the photo with the help of a 3D setup. The idea deserves respect, but it wasn’t widely accepted by a majority of users. HTC EVO 3D was the first smartphone to feature this camera setup, and it was then followed by a few other companies like LG in the LG Optimus 3D. Most users want to get the bokeh effect at a budget. Well, depth enabled dual camera is meant for that. This camera setup is not a jack of all trades. What happens in this setup is that, the primary camera is meant for capturing the photo and all the data associated with it, while the second one is solely meant for capturing the depth information. The second camera generally has a lower megapixel count, which eventually enables blurring the background, delivering cool bokeh effects. Most budget smartphones, Lenovo K8 Note, Honor 6X comes with the following dual camera setup. Good at: The second camera being dedicated to capturing the depth of the field, it is great for capturing photos with a bokeh effect, on a budget. If you are among those guys, who want to capture the photo of a wide area, this camera setup is the one you should search for, in your next smartphone. In this camera setup, the primary camera captures the photo at a lower angle and with a bigger aperture, while the second one captures the same photo with a lower aperture and bigger angle. This eventually helps the camera to capture as big images as possible, enabling a wide angle photo capture. In most cases, both the cameras used have the same megapixel count and is generally used in premium or flagship grade smartphones. LG G6, Moto X4, and Asus Zenfone 4 are a few smartphones which come with the following camera setup. Good at: Capturing wide-angle photographs making it great for photographers who love capturing landscapes or street photography. The use of wide angle plus telephoto lens is a great combination of lenses, which take the advantage of both wide-angle photography, and 2X optical zoom, with negligible or no loss in detail of the output photo. In the following setup, the wide angle lens acts as the primary camera that captures all the detail, while the other telephoto lens just offers the 2X optical zoom. Due to the varying focal length of the two lenses in the camera, the portrait mode is pretty optimized with this setup, and it was the reason of much hype in the iPhone 7 Plus. 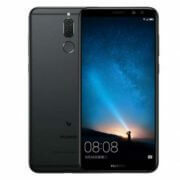 Not only iPhone 7 Plus, but the same camera setup was later featured in a bunch of other flagships and mid-rangers like the OnePlus 5T Mi A1, Nokia 7 Plus and many others. Good at: This camera setup is great for users who want to capture wide-angle photographs or want to zoom in for capturing the same, from a distant location. The wide angle photography might not be as good as the standard plus wide angle setup, but with the aid of the 2X optical zoom, this setup actually gets you the best of both worlds. This is the last dual camera setup I will be discussing today. This setup comprises a color or RGB lens, which is the primary one that collects all the data about the subject, while the other monochrome sensor is capable of capturing the same image in monochrome or black and white. Both the images are then combined together with the help of a software algorithm to create the final image. Though people are not into capturing monochrome or black and white images in this decade, the following setup can be used to capture photographs with a good level of detail. As the monochrome sensor capture the images in just black and white, it is a good choice for those who are interested in low light imaging. This setup is used in a bunch of smartphones nowadays, and Honor 8, Moto G5s are a few to name. Good at: Those users who want photographs with a good level of detail, under good and bad lighting conditions. Nobody can understand your needs better than you. That being said, I explained most of the dual camera setups, which are extensively used today, and the conditions, where they deliver the optimum performance. Dual camera setup is all about combining two different types of lenses for achieving a certain kind of output as per your expectations. In most cases, the box will not disclose all the information about the dual camera setup used in a camera, and thus, it is a judicious idea to do some basic research on a smartphone’s dual camera setup if it is your priority. If your requirement is limited only to achieve the bokeh effect, hopefully, you got the answer from this article. 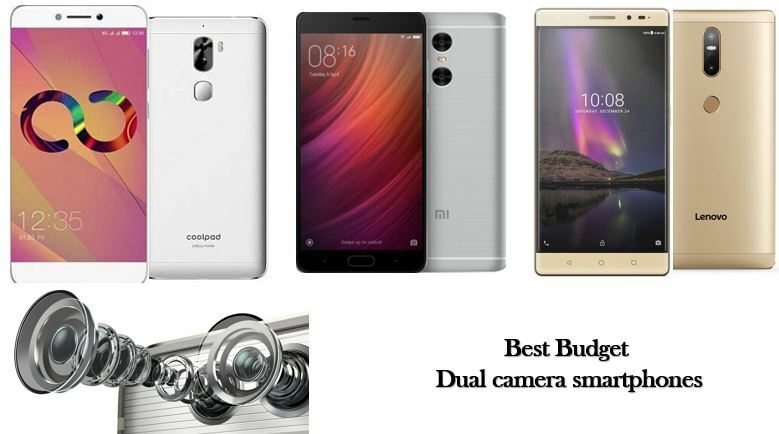 But most budget smartphones used nowadays are capable of delivering decent bokeh effects, and thus, you shouldn’t be disappointed if you choose a smartphone with one of the above setups for a dual camera. Bokeh effect is also possible with a single camera, but the effect will not be as good as it will be, with the help of two cameras that will collect different sets of data necessary for producing the best bokeh effect. 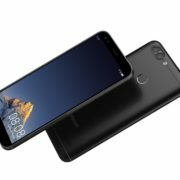 So do you use a smartphone with dual camera setup? Or do you have anything to add? Surely share your views in the comment section down below.